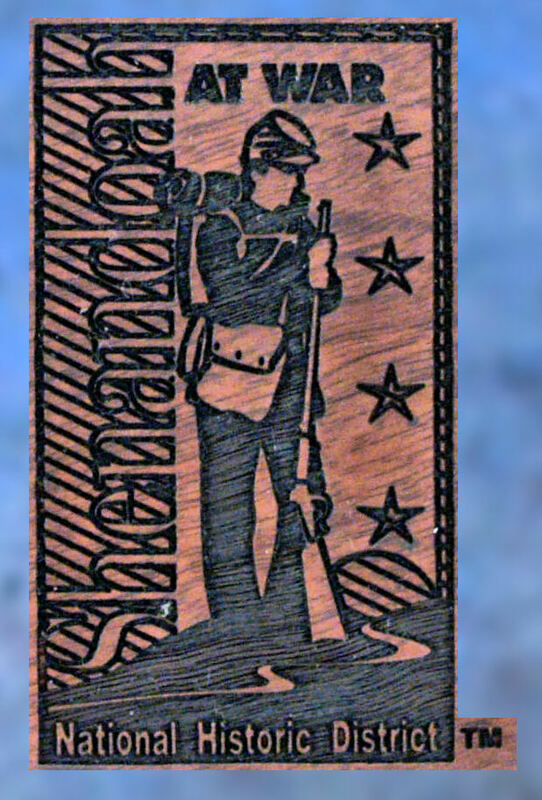 Shenandoah Valley Campaign 150th Anniversary Special Edition - Wellington LTD. Starting with the First Battle of Kernstown, fought March 23, 1862, Maj. Gen. Thomas J. “Stonewall” Jackson began his campaign through the Shenandoah Valley. Jackson’s mastery of the local terrain and his ability to keep the Union Army are tactical lessons still studied today. 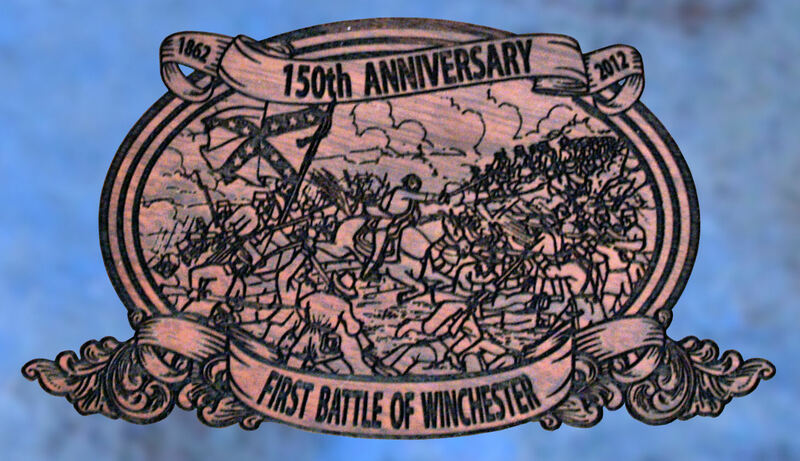 In honor of this great campaign, Wellington LTD, in collaboration with the Shenandoah Valley Battlefield Foundation is proud to present our Shenandoah Valley Campaign 150th Anniversary Special Edition. The Shenandoah Valley Campaign 150th Anniversary Special Edition is a Collector’s Grade Henry Big Boy .45LC rifle with blued barrel. The engraved artwork is set on the natural brass of the receiver and defined with jewelry-grade nickel, making it a new and unique design for this work of art. Images on both sides of the receiver, forearm guards, and stock pay tribute to, among others, General Stonewall Jackson, Brigadier General Turner Ashby “The Black Knight of the Confederady, The First Battle of Winchester, The Battle of Cross Keys, and the Battle of Port Republic, all taken from this incredible historic period! Local artist, Mr. Keith Rocco of Traditions Studios in Edinburg, VA graciously permitted the use of his painting of the Battle of Port Republic in this edition. This is a limited edition and will be a family heirloom for years to come. 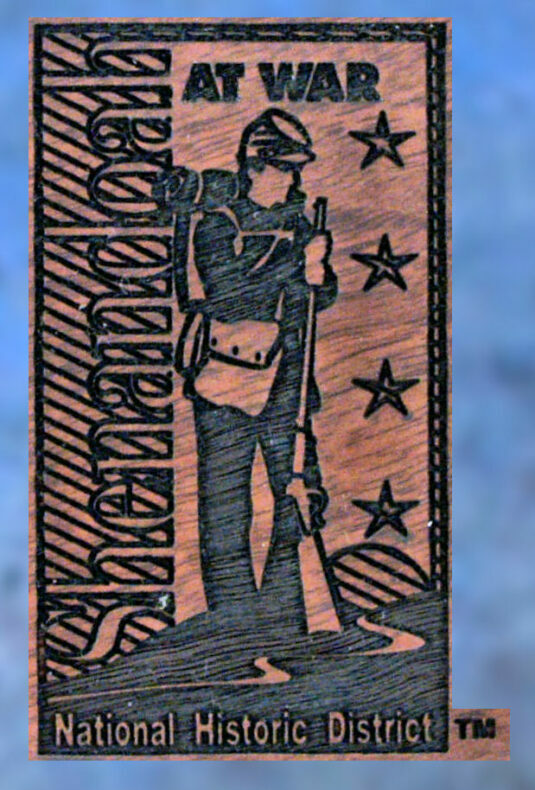 This family heirloom is a tribute to the Shenandoah Valley Campaign. The Shenandoah Valley Campaign 150th Anniversary Special Edition Henry .45LC is for those collectors who cherish both our history and beautiful art.